We as a Non-fried Instant Noodle Plant Manufacturer in china,welcome to our company, we will take you around our production department, and check the machines. 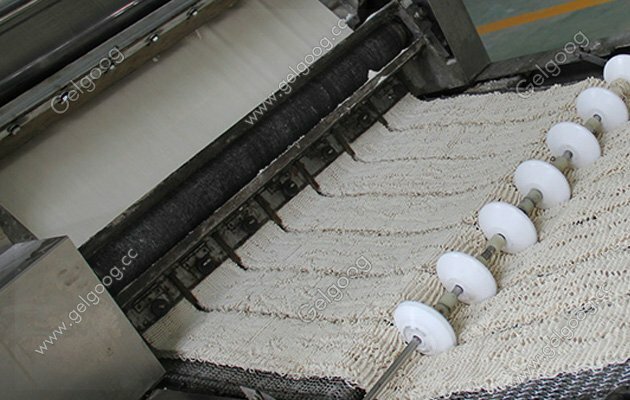 Automatic Non-fried Instant Noodle Plant Manufacturer Factory We as a Non-fried Instant Noodle Plant Manufacturer in china,No matter the small scale noodle machine or commerical noodle plant, all can provide you suitable machine sloution for you according customer detail demands. 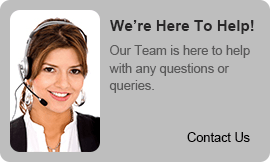 Welcome to our company, we will take you around our production department, and check the machines. 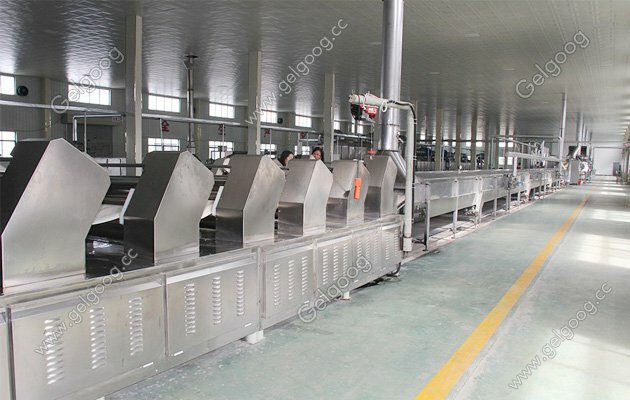 Automatic instant noodle processing line, with perfect technology, compact structure, original design and stable performance, is developed on the base of like products and requirement in the world market. It realizes high automation, convenient operation, low energy and small floor space, that assures all working procedures from feeding flour to finished products can be accomplished once. The investment for this line is only one tenth of that larger size equipment, especially suitable to small-size or self-owned enterprises. The corrugated instant noodle produced by this line is tenacious, smooth and transparent. It is very easy to be saturated by water. 1.The entire production line reduces the manual operation from the supply of flour to the automatic control of the final product. Operators only need to observe, monitor and adjust the equipment, saving a lot of manpower and reducing the cost of products. 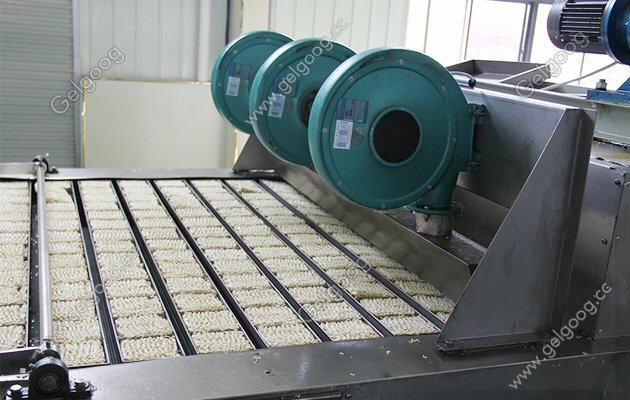 2.Noodles are not needed manually, and each kind of sauce is weighed, because after extrusion, the noodles will be kept neat and the weight of each fine noodle is stable because the whole process is controlled and adjusted in advance. 3.The aging tunnel adopts a multilayer circular belt. In order to improve the aging effect, shorten the time and save energy, the heater and humidifier were installed in the aging tunnel. 4.In order to ensure the high quality of products and achieve standardized production, the production line is controlled by frequency conversion speed control, and the technical parameters of temperature, speed and pressure of each unit can be adjusted.5. not only can wet rice flour be used, but also dry powder can be used for the final product. 1.Production of various specifications of the tile. 30 grams to 100 grams, its production is flexible. 2.The part of touch food is made of 304 SUS, which ensures the safety of noodles and is easy to clean. 4.The dough processing and multi roll processing make the dough elastic and tasty. 5.The steaming and frying machine lid can be operated manually or automatically, or it is easy to operate automatically. 6.The frying machine equipped with heat exchanger can stabilize the production quality and improve the processing quality.